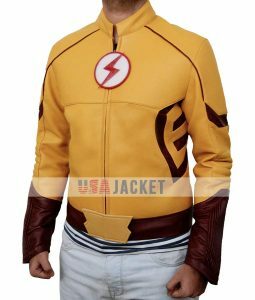 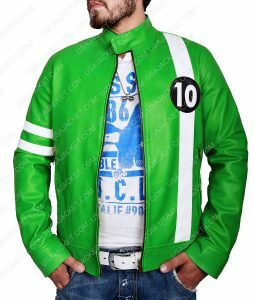 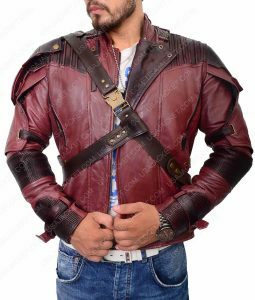 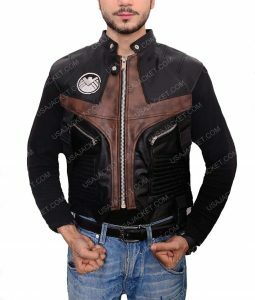 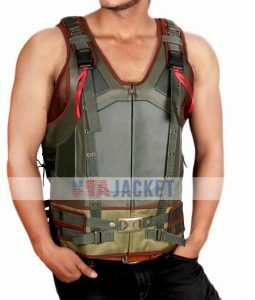 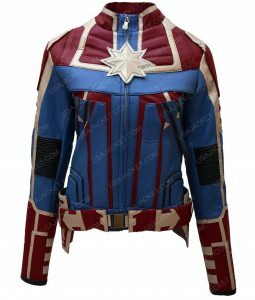 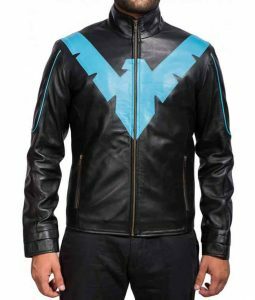 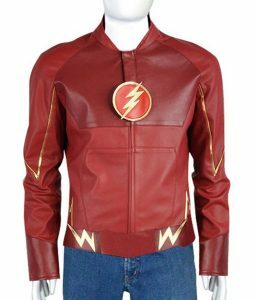 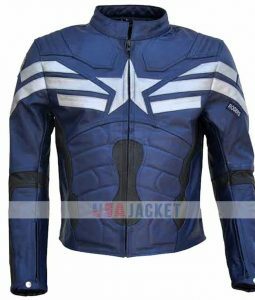 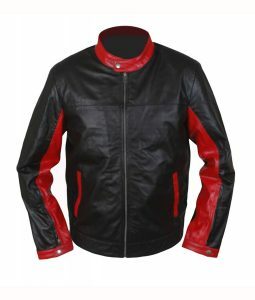 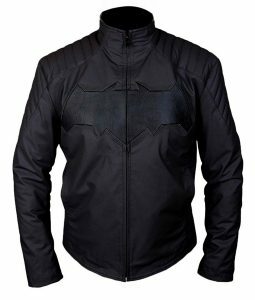 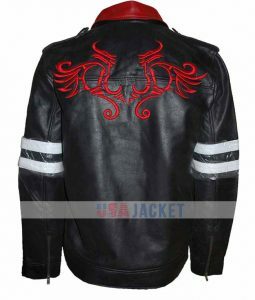 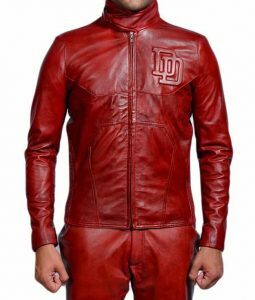 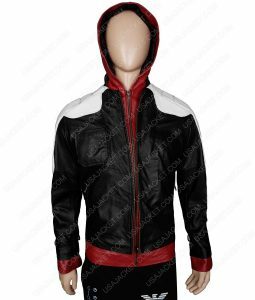 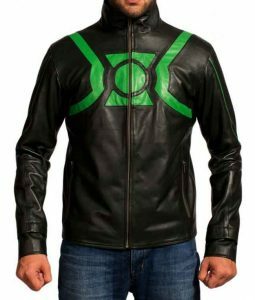 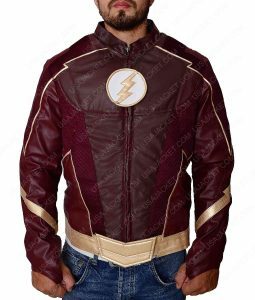 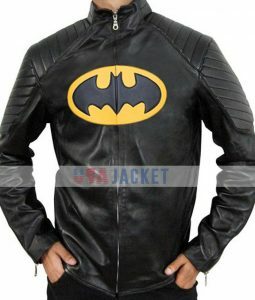 A highly privileged attire and the most fantastic fashion of fans worldwide – superhero jackets. 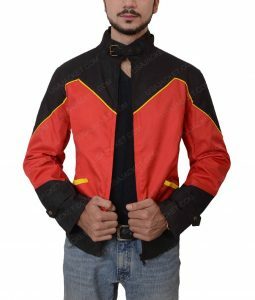 Such jackets could be called as the X-Factor of the fashion industry. 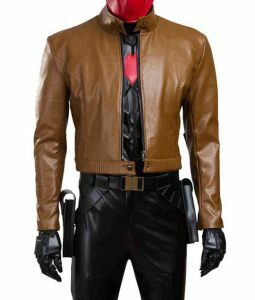 Basically, a customary character getup festive is incomplete if there’s not a single person with a jacket. 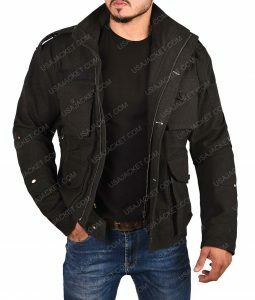 With an inclusive variety of this high-class apparel, people are often caught in a catch-22 amid confusion to select one from many or even one from the two pairs. 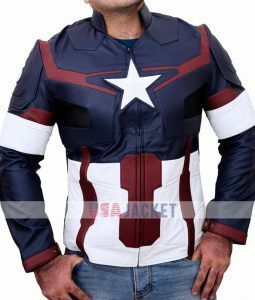 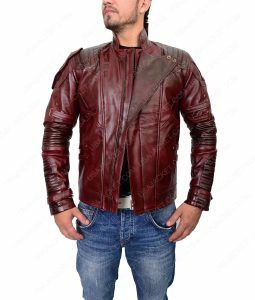 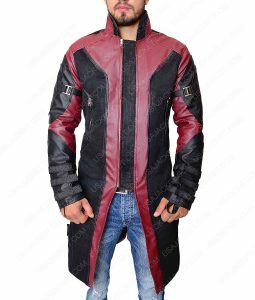 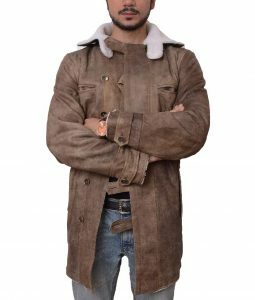 Here at USA Jacket, we guide you to your precise leathering up needs, letting you wear your imagined cosplay imitation at the finest. 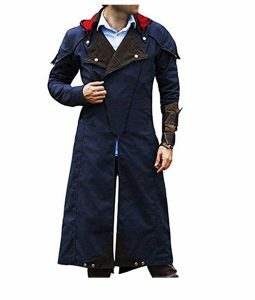 The insane high scholars and youthful grown-ups are dependably in the stress to overhaul their attire organizers with every one of the perfect body gear-peers. 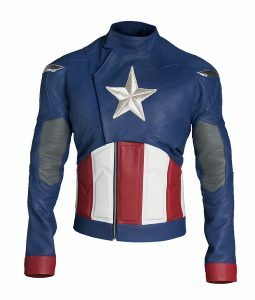 Particularly, with regards to cover themselves with the superhero denim. 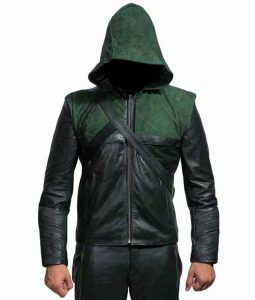 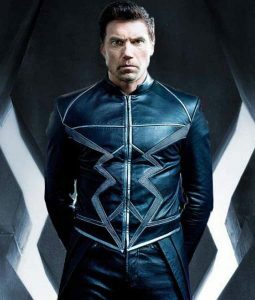 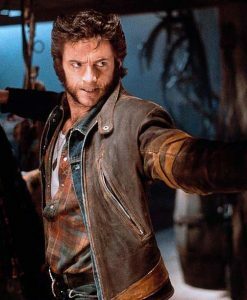 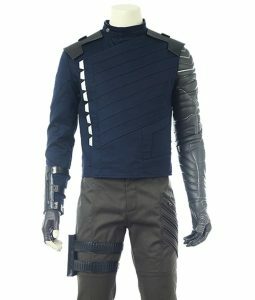 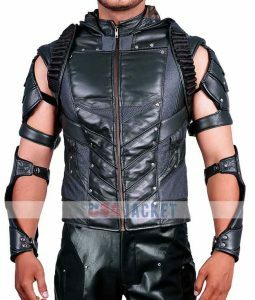 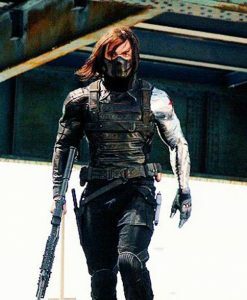 The deliberately custom fitted out material, the look, the fitting, the appearance in the daylight, the shades showing up with the sunlight/texture supported in the outfit, the ideal legitimate shading designs, the markings of cut out points of interest, the belts and the sleeves, and so on., are of awesome significance to the cosplay fans. 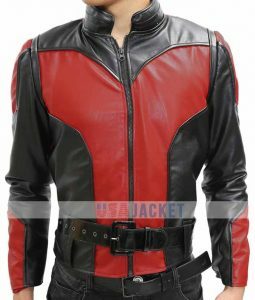 The multiple franchises of many superheroes have provided an abundant store for the expansion of wardrobes for the collection of superhero garbs. 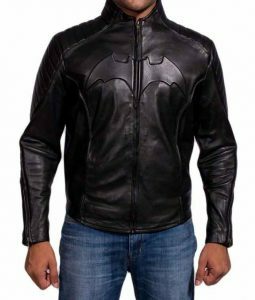 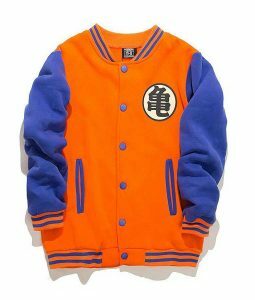 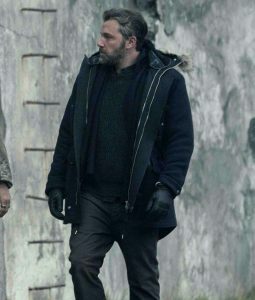 Here at UJ, we confirm to the oldest of classical jackets worn by the first ever candidates of the novel Superman, Batman, Robin, and Spiderman character playing right towards the transfiguration of them along with the birth of many other friendly fanatics as well. 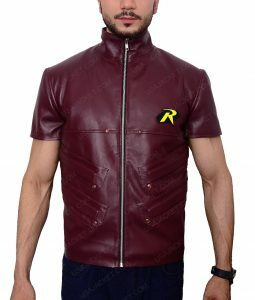 Our whole staff is an auspicious asset that put forth its skills in the perfect collaboration, resulting in an implausible inception of unrivaled apparels -fabrics’ stitched carefully, rendered out classically. 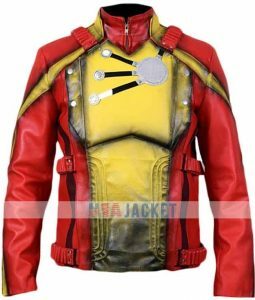 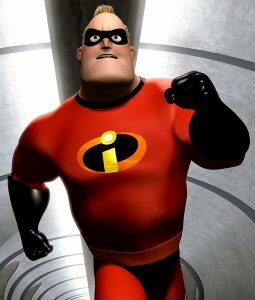 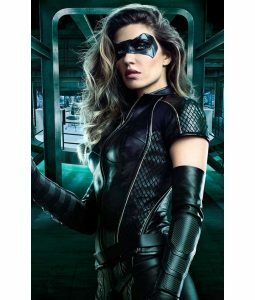 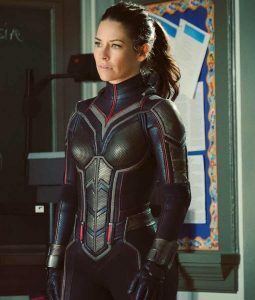 Moreover, with the advent of many superhero feature flick renditions, we are witnessing a great comeback of the cosplay fashion at the Comic-Cons, Movie premieres, Halloweens, as well as in other important character’ up events. 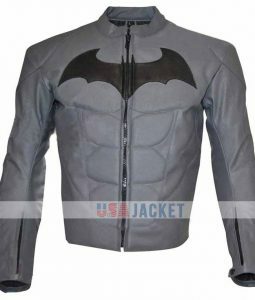 Acknowledging the importance of user customization of costumes – our sew crew along with important personnel of UJ, have held meetings face-to-face in order to create first-rate DIY’s, dress-up tutorials, and many other important reads as well. 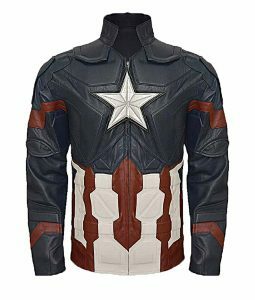 You are just a few clicks away to become the exact manifest of your chosen hero.